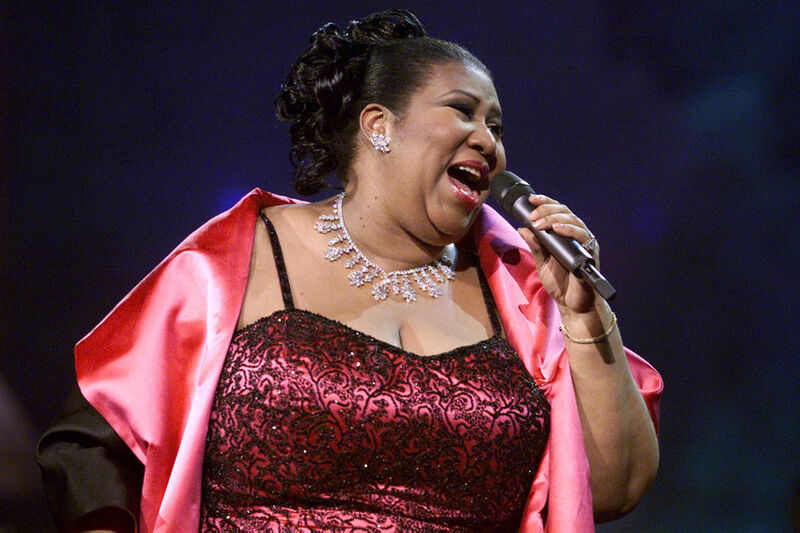 Aretha Franklin, whose gospel-rooted singing and bluesy yet expansive delivery earned her the title ” the Queen of Soul,” has died, a family statement said Thursday. She was 76. Aretha Franklin died at 9:50 a.m. at her home in Detroit, surrounded by family and friends, according to a statement on behalf of Franklin’s family from her longtime publicist Gwendolyn Quinn. cause was reported to be advanced pancreatic cancer of the neuroendocrine type.